Lincourt Manor nursing home is located in St. Stephen, New Brunswick on Chipman Street next to the Charlotte County Hospital. Lincourt Manor offers both Private and Semi-Private Rooms, as well as a Relief Care Bed. Our caring, loving and dedicated staff and calendar of social events and activities enrich the lives of our residents providing special moments with staff, volunteers and families. Lincourt Manor enjoys the input and oversight of our active Board of Directors that meet regularly. This web page is designed to provide a brief description of the nursing home services offered to potential applicants and their families including the forms required for admission. 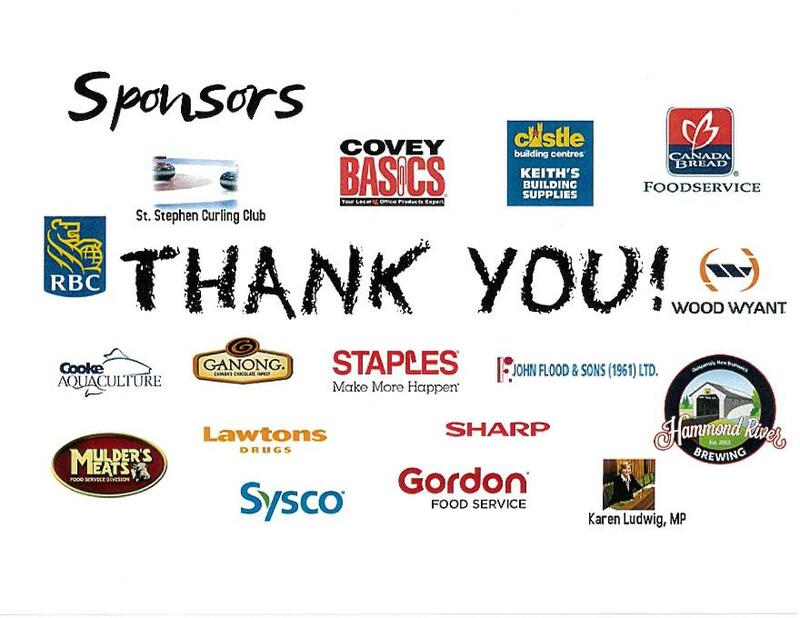 Lincourt Staff, Residents & Board Members wish to Thank All of Our Sponsors who helped us raise over $5000 in our 1st Annual Curling Fundraiser!! With your kind donations, we are able to purchase Medical Equipment to help enhance the lives of our Residents! !